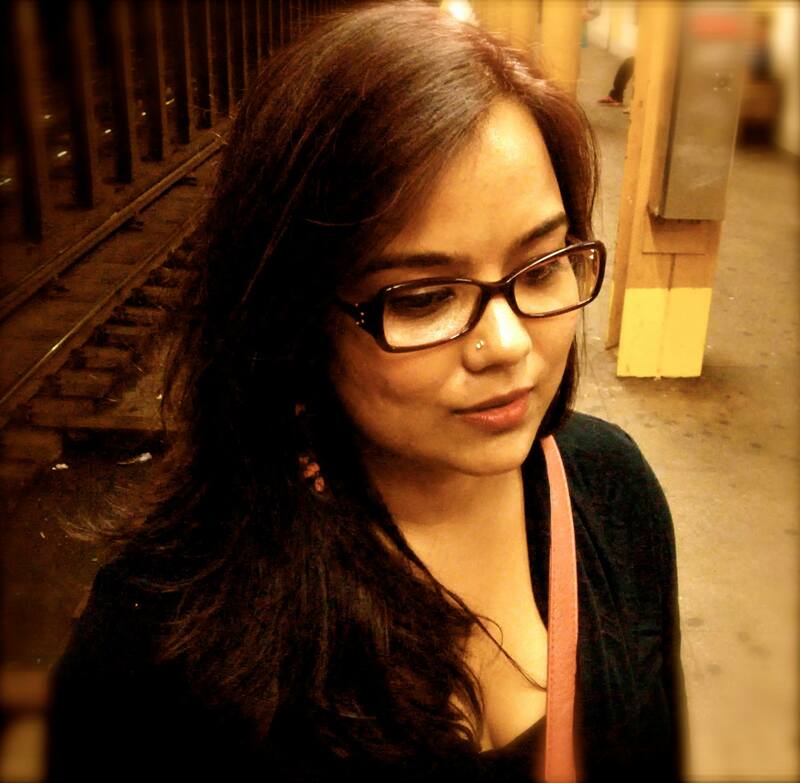 Debarati Biswas is a doctoral candidate in the English Program at the Graduate Center, CUNY and a member of the Africana Studies Certificate Program. Her dissertation, Brother Outsider: Gender, Nation and Sexuality in African American Men’s Literature, 1953-1971, examines neglected African American texts published during the Cold War period that challenge the efficacy of the nationalistic paradigms dominating African American literary and political thought during this time, and also asks us to imagine alternate modes of belonging in spite of continuous displacement and dispossession. Her research is supported by The Institute for Research on the African Diaspora in the Americas and the Caribbean (IRADAC) and The Provost’s Fellowship, The Graduate Center, CUNY. Her work has been presented at several conferences, including the Northeast Modern Language Association (NeMLA), American Comparative Literature Association (ACLA), American Men’s Studies Association (AMSA), the Modern Language Association (MLA, where she also organized her panel), and at the IRADAC Fellows Symposium. She also teaches courses on African American literature, Multi-Ethnic American Literature, and Literary Studies, and English Composition at CUNY’s Hunter College as an Adjunct Lecturer. Debarati hails from Kolkata, India, where she completed her undergraduate studies.